So don’t let the guests down when they expect something big! We can provide cocktail bar service for your product launch, providing the entertainment that gets people talking about your product. We understand that a lot of effort and planning goes into launching a new product, and with all of your attention put into developing something great, you can be left with a lacklustre launch event. Guests will be put off, and buyers will take their money elsewhere. It doesn’t have to be like this! 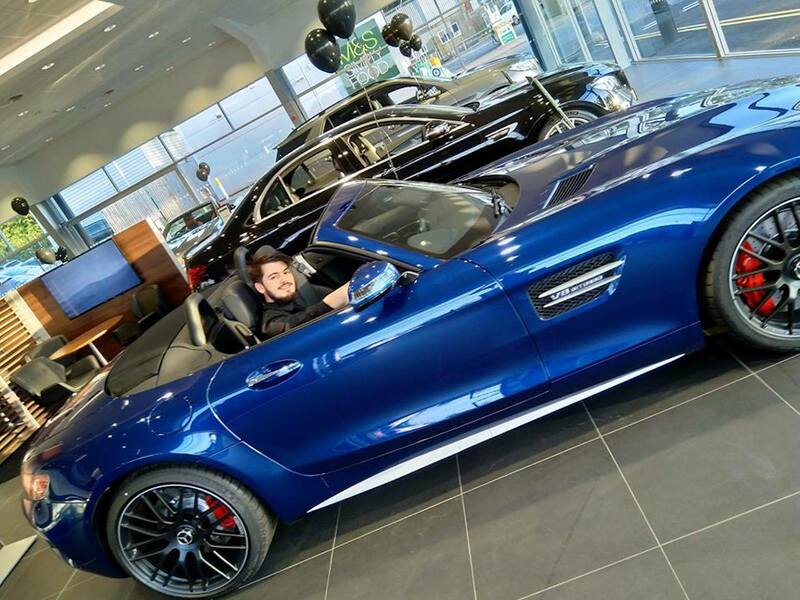 All hopes of a strong return on investment will be revived, with your launch event having a buzzing atmosphere, allowing potential customers, clients and stakeholders to relax and be impressed by your attention to detail. Mix & Twist can fill a room full of excitement and flair, to entertain and engage your guests. Everyone will have a smile on their face and a drink in their hands. 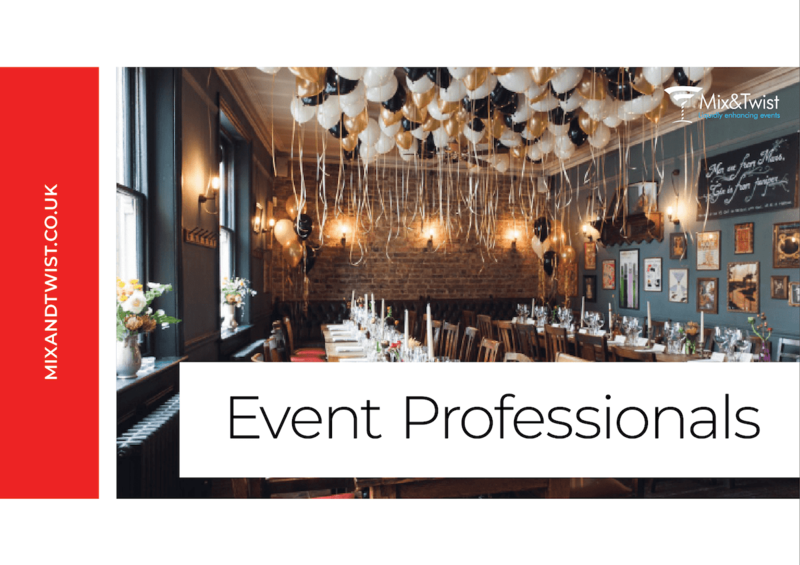 The pressure will be off your shoulders, so you can spend your time networking without a worry, safe in the knowledge that people will remember your event. The social media element of product launch events is big, with the ability to get your product trending. 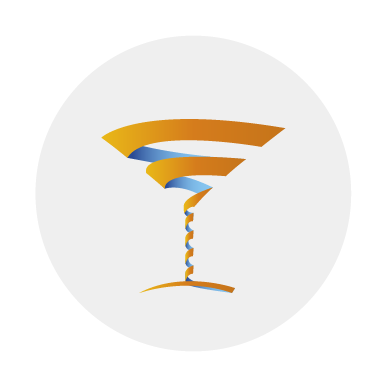 Cocktail selfies and Instagram Boomerangs will not only get the event online, but it will intrigue a larger audience too. 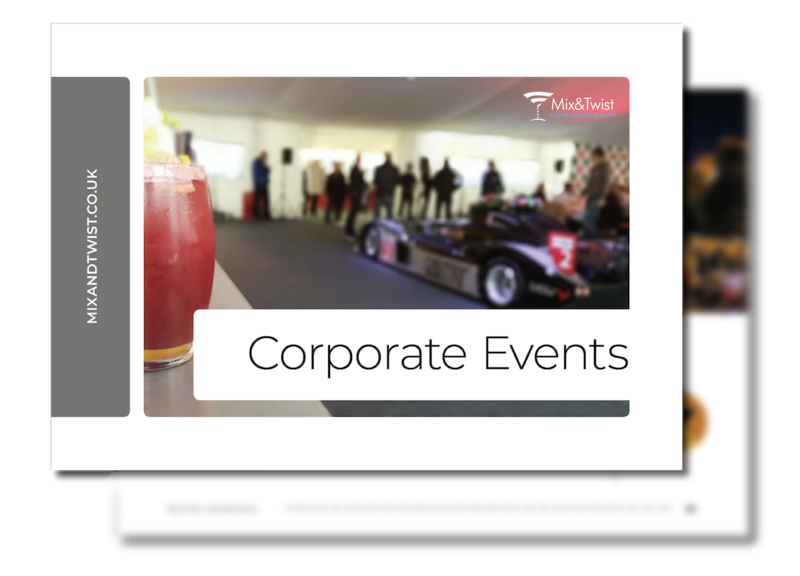 If you’d like more information about how we can mix up your next product launch, contact Mix & Twist today.